If you have a roofing system that has started to collect moss, you may find yourself wondering how you can remove this growing fungus so that you can preserve the look of your roof. Moss can do far more than just detract from the look of your roof, it can lead to a series of structural problems, issues with water drainage and potentially even permanent damage to your roofing components. Moss typically grows in the shady areas of your roof and it can often develop quickly in areas that are not regularly exposed to sunlight. In order to properly clean moss off a roof, you should consider first contacting a roofing contractor in Signal Hill. Moss Removal specialists here can help you remove many layers of dead moss from your home and make sure that they are using safe materials to do so. There are a number of methods for removing moss that are not considered safe or a good choice for your roofing components. Choosing to work with a professional can make sure that you can have layers of dead moss removed from your roof without damaging any of the components. By using an appropriate cleaner, it is possible to make sure that you can prevent moss damage and the chance that it may grow again. Once the spores have found their way into your roofing materials it can be difficult to prevent moss growth throughout your roof and this can lead to a need for ongoing moss removal in Long Beach. Working with a professional and getting your moss removal completed in the right format, the first time is a far better investment. 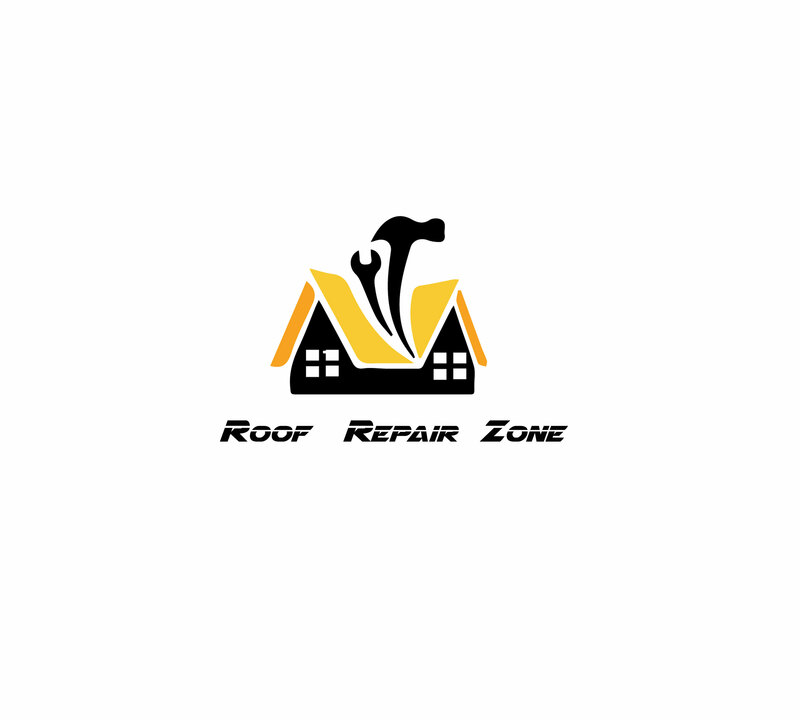 Contact our Signal Hill roof repair experts today and we can perform moss removal for you. We remove each layer of moss, leaves and other plant matter that can destroy your roofing systems and spur the growth of moss. We want to prevent moss from growing across your roof. Contact our staff today at the first sign of moss across your roofing structures.